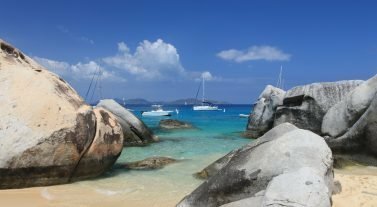 Home > Blog > Caribbean > BVI Full Moon Parties: Art, Drinks, Fireballs, and…Werewolves? 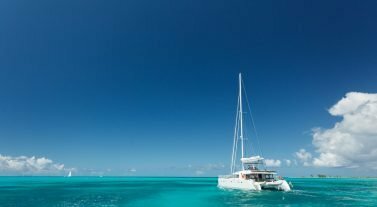 With the upcoming full moon later this week we thought it would be an appropriate time to talk about the British Virgin Islands famous full moon parties! Many urban legends center around the belief that full moons cause odd behavior from lunacy to transformation into werewolves! So what better time to get your party on?! What was started by a local surfer, Bomba, has now turned into a spectacular main event filled with music, dancing, cuisine, art, shopping, and drinking. Back in 1989, the now famous Bomba Surfside Shack located in Tortola’s West End held the first full moon party and it has continued to become a staple in the British Virgin Islands. It has even been replicated throughout the islands. As said earlier, the party at Bomba’s is most certainly a must. While there are other parties that take place in other areas of the islands, it’s always a good to visit the original. 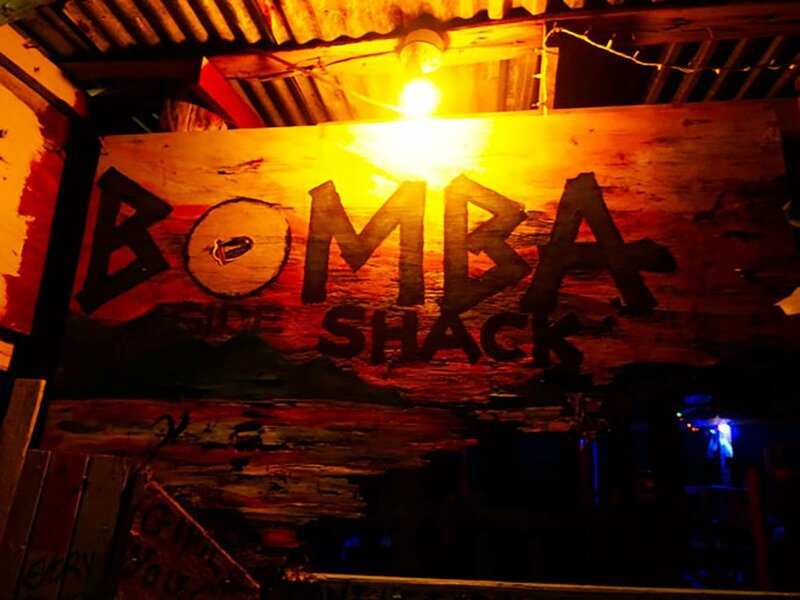 Bomba Surfside Shack has an eclectic atmosphere that features multi-colored, boarded up, graffiti covered walls made from whatever wood was lying on the beach. There is even ginormous pairs of underwear which hangs from the shack that is sure to give a few laughs. From the outside, the shack still seems like the staple of originality it was back in 1989. In fact Bomba is still the sole proprietor and bartender for the event! 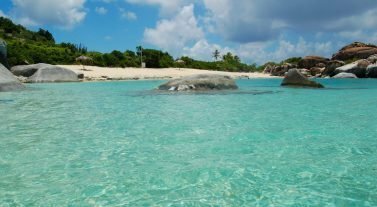 For those who want a more family friendly environment we highly suggest visiting Trellis Bay on the opposite end of Tortola on Beef Island. The festivities take place on the beach and features large lit fireballs that are absolutely beautiful amongst the water and the moon light. Street vendors line the streets with their artwork and wares for purchase. There is plenty going on to be enjoyed by all ages including Caribbean cuisine, local musicians and artists, and performers.